Even in these Summer months, the cold is proving to be a problem for Yorkshire’s residents and energy efficiency in the home is very important to people. Heat loss is a big problem for residents, not just because it makes homes colder but also because it leads to increased energy bills. That’s why energy efficient windows and doors are so important. Here at Clear View, we’ve seen many methods of energy efficiency being used in homes, but we still haven’t seen any work as well as energy efficient windows and doors do. For Yorkshire residents, these sorts of doors can work wonders. For one, as already mentioned, they are extremely effective when it comes to saving money. 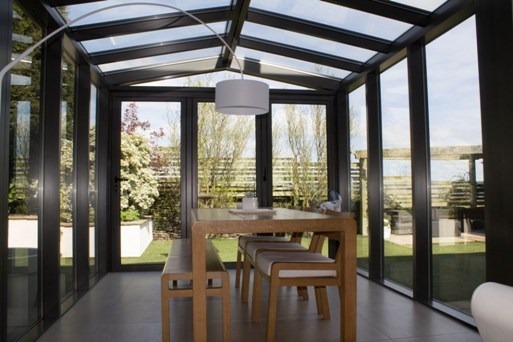 These sorts of products are initially more costly than other, less impressive window and door products, but this is a consideration that is easy to take when you realise the money-saving properties they offer. Because of how good they are at limiting heat loss, your heating bills are likely to plummet once you take the leap to energy efficient doors and windows. They can give your home’s energy rating a whole grade bump, which also increases the value of the home. 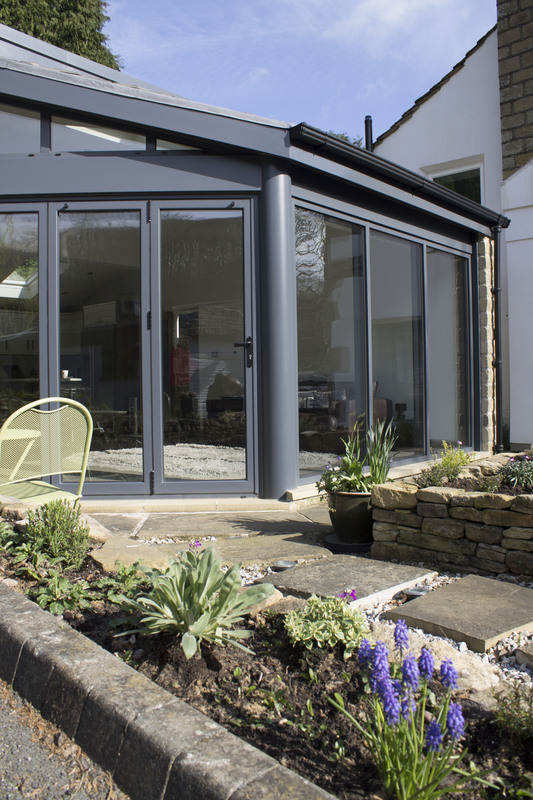 Energy efficient doors and windows aren’t just for heat insulation, though – they also work fantastically for noise isolation, using high quality materials to keep noise pollution out and create a calm, peaceful environment for your Yorkshire home. Money saving as well as warmer rooms and less noise from outside – energy efficient doors already offer a lot, and that’s not even including the fact that they are able to reduce condensation. Condensations is one of the biggest culprits that cause mould and mould is one of the biggest problems for residents in Yorkshire. 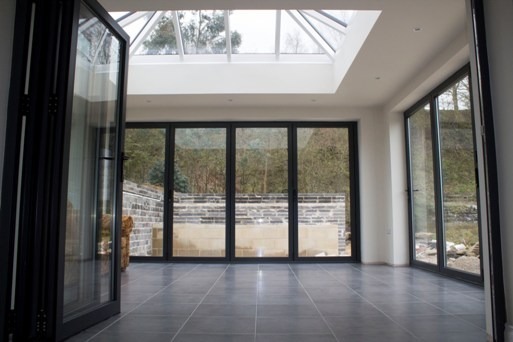 At Clear View our bi-folding, sliding and patio doors as well as our aluminium windows provide many of these excellent properties and many more. We take no compromises on quality, and especially not on security, which is why our products are highly secure. To find out more about what we can offer you, please give us a call on 0800 135 7167 or email us on sales@clearviewdoors.co.uk.